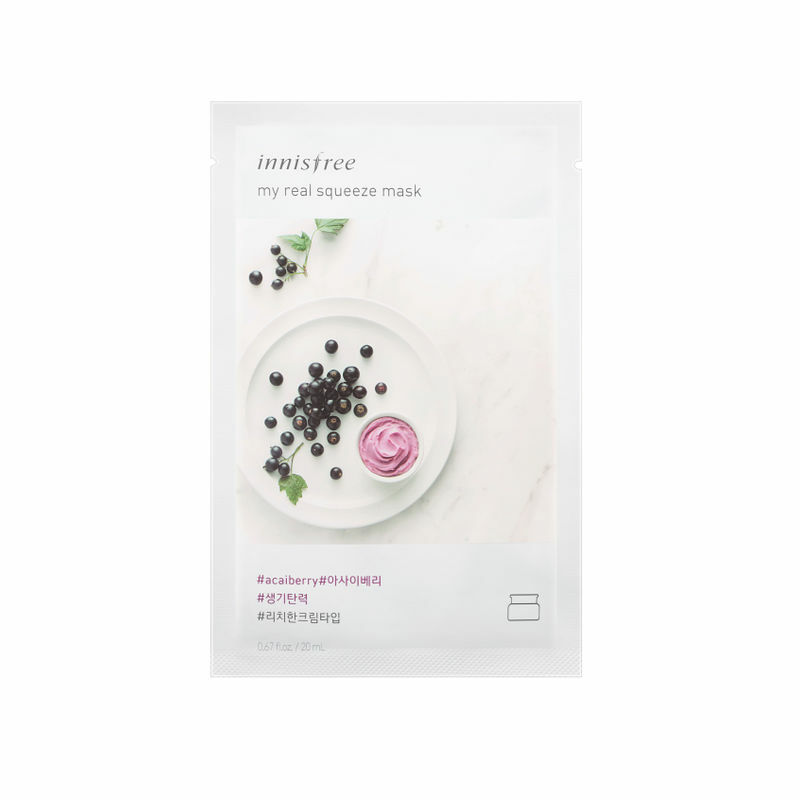 As Koreans are particularly keen on skincare, home care has been trending and sheet masks are essential for K-beauty. Have about 20 minutes for a little "me time", consider indulging your skin with the My Real Squeeze Mask from Innsifree after cleansing. The Acai Berry Mask is a rich cream-type real mask, enriched with abundant nourishment of thoroughly squeezed acai berries. It leaves the skin resilient and full of life.